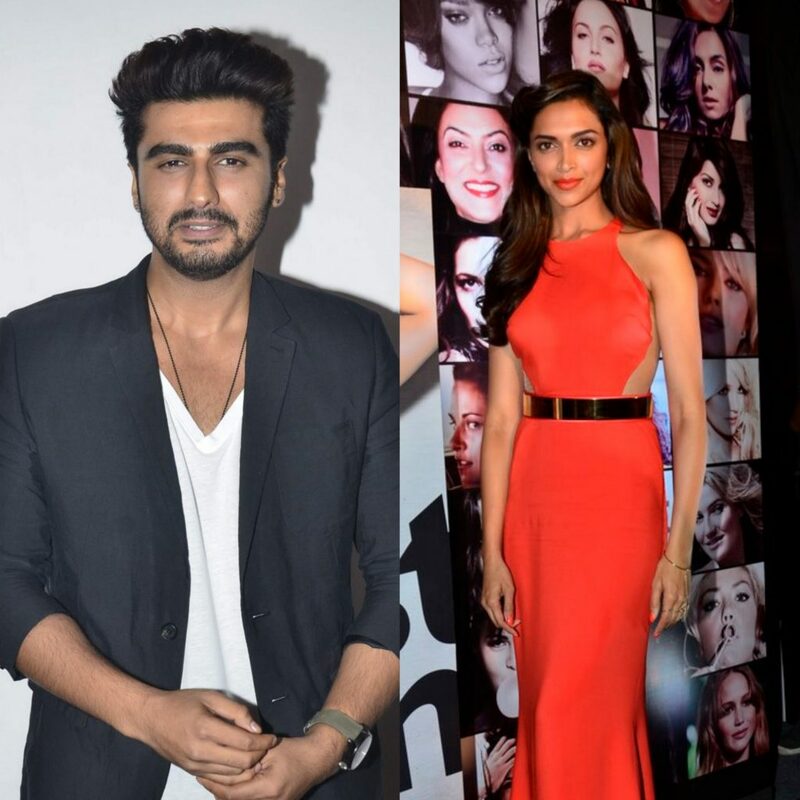 This 2014, here are the 5 hottest on-screen Bollywood couples you should definitely watch out for. The latter half of Bollywood’s 2014 calendar is packed with a superb line up of films. While the January-t- June period saw a cluster of newbies on the block rule the roost (Tiger Shroff, Kriti Sanon, Armaan Jain), the next few months will be dedicated to some of Bollywood’s biggest names along with some sizzling reel-life chemistry. Want to know who are the 5 hottest pairs you should watch out for in 2014? Parineeti got an upgrade from Yash Raj’s marketing department straight to Bollywood’s top heroine slot. Audiences first noticed her in ‘Ishaqzaade’ and today, this slightly unconventional Bollywood actress is counted amongst the top notch stars. On the other hand, we have former VJ Aditya Roy Kapur; with his scruffy beard and rugged looks, Aditya has managed to carve out quite a niche audience for himself. It’ will be interesting to see how this first time on-screen pair manage to entertain audiences with Yash Raj’s upcoming comedy drama Daawat-e-Ishq. The film is all set for a September 5, 2014 release. The tall leggy lass Deepika needs no introduction, this former model went straight from the ramp to the sets of the Shahrukh Khan starrer ‘Om Shanti Om’ (2007). Arjun Kapoor, son of Boney Kapoor, made his debut as the quintessential good-for-nothing Bollywood bad boy. His most noteworthy performance in recent times would be opposite the feisty Alia Bhatt in ‘2 States’, though slightly dull, Arjun has managed to find a dedicated fan base. It will extremely exciting to see the two stars (who have a sizable gap in terms of industry experience) on-screen for the first time. The film’s trailer sure promises some intense chemistry between the two! Well, audiences will have to wait for the film’s September 12, 2014 release. This Vishal Bhardwaj drama (Haider) will witness the unjustly underrated Shahid Kapoor paired with Bollywood’s newly successful Shraddha Kapoor. Shahid has come a long way; from being the cute chocolate boy in his 2003 debut film – Ishq Visq – to the dark and sinister Guddu/Charlie in Kaminey (2009), Shahid has proved his mettle as a serious actor. His beautiful Haider co-star Shraddha Kapoor has seen some quick success in the world of showbizz, her latest performance in ‘Ek Villain’ has critics and audiences rooting for this petite beauty. Once again, this first time on- screen couple is set to sizzle the silver screen with some steamy romance scenes as the movie releases on October 2, 2014. More photos of Deepika Padukone. Bang Bang’s official trailer video got 2.3 million views within 24 hours of it’s release, need we say more!? This is not the first time that Hrithik and Katrina will share screen space; the duo wowed audiences with their warm and fuzzy yet pipping hot chemistry in Zoya Akhtar’s 2011 film – Zindagi Na Milegi Doobara. The two also have the added advantage of a massive fan following; Katrina’s curvaceous figure not only makes women go green with envy, but also turns the most decent man into a lustful being! 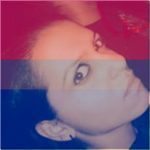 Hrithik’s female fan following needs no introduction, ever since his Bollywood debut Kaho Na Pyaar Hai back in 2000, it has been no turning back for this green-eyed Greek god . Bang Bang will be competing against Haider at the box office as this film will also have an October 2, 2014 movie release. Kapoor khandaans’s chocolate boy (Ranbir Kapoor) meets the quintessential girl next door (Anushka Sharma). Once again, this will be a fresh new on-screen pair that audiences can look forward to. 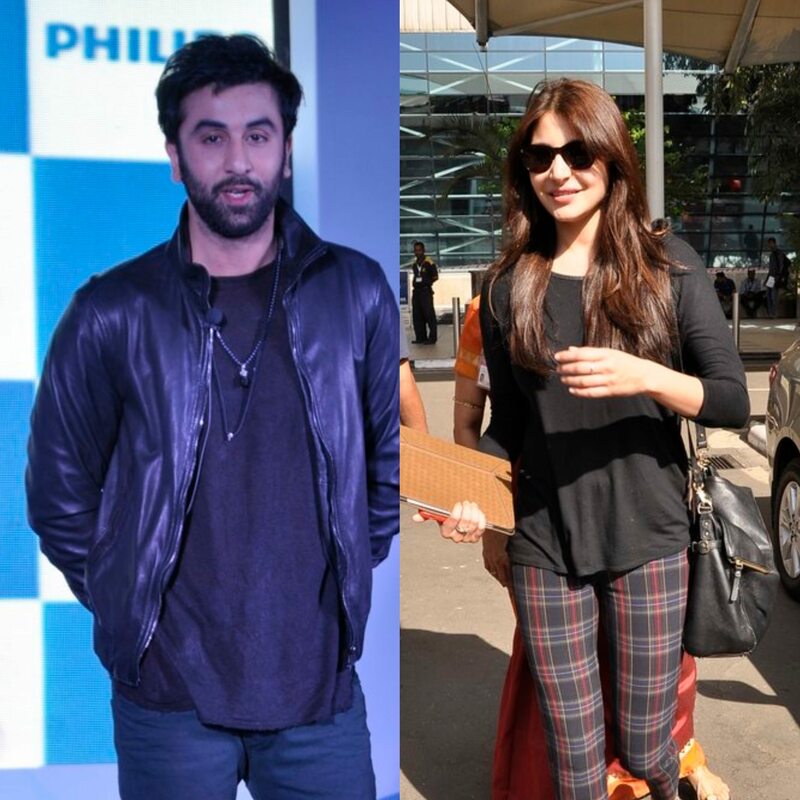 Anushka’s vivacity paired with Ranbir’s acting prowess promises to be a solid match. Anurag Kashyap’s Bombay Velvet is all set for a November 27, 2014 release date.